A limited allotment of pre-sale tickets go on sale next Friday, December 14th at 10AM EST. You can secure your 2019 weekend pass for as low as $38 down. 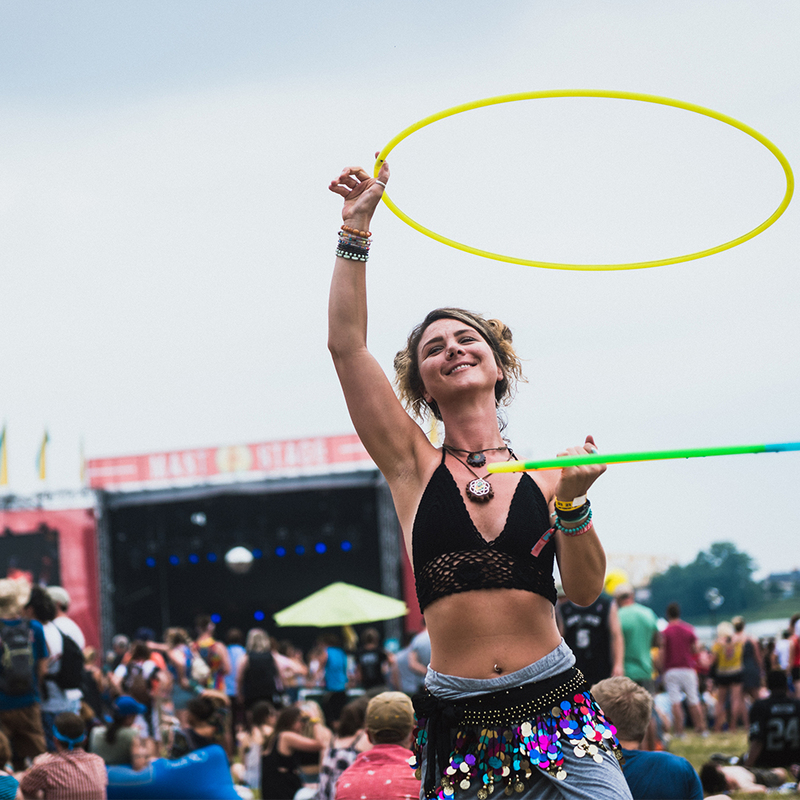 From General Admission, Yacht Club, and VIP, this is your chance to grab 2019 Forecastle passes at the lowest price possible. Explore our ticket options here. New this year, you can add our EXCLUSIVE 2019 pre-sale sweatshirt to your cart before check out. These exclusive for pre-sale and won’t be available at the festival! Orders will arrive by mid February so you can rep Forecastle all year round. Check out the sweatshirt here. PLUS, those who purchase Bourbon Lodge Memberships during pre-sale will receive an Urban Bourbon Trail “starter kit” including copper flask, cocktail stirrer, and more!